We provide point-of-use and point-of-entry water treatment for commercial & industrial applications in the Dallas & Houston areas. Our staff has over 200 years of collective experience and are capable of handling 1-5,000,000 gallons of potable to ultrapure water per day. 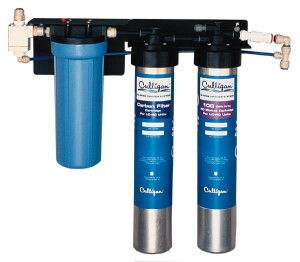 Get expert deionized water treatment from the water experts at Culligan. We’re one of the region’s leading suppliers for bulk water delivery & potable water delivery. M﻿obile water purification systems deliver on-demand, on location water treatment. An economic way to produce high-quality water with low total dissolved solids (TDS). Deionized Water Treatment – Culligan Texas cost-effective industrial deionized water solutions. 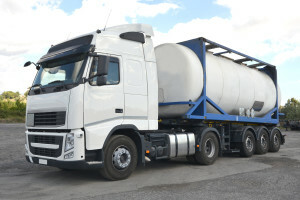 Bulk Water Delivery – We offer bulk water delivery for many different applications, from industrial use to agriculture & livestock. We also rent storage tanks for your convenience. C&I Water Treatment – Industry-leading technology provides cost-effective solutions for your business. 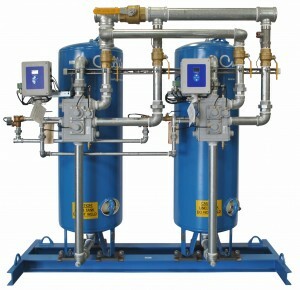 Portable & Skid Mounted Water Treatment – On demand, on location: a one source solution for water treatment. C&I Softeners or Conditioners – Whether for a restaurant, car wash, hotel, or hospital, Culligan has the best water softeners to save you time and money each month on soap and cleaning expenses. C&I Reverse Osmosis – Best in the industry Commercial and Industrial sized Reverse Osmosis systems engineered for your required flow rates, water quality, and budget. C&I De-alkalization – De-alkalizers reduce the alkalinity in water by the use of ion exchange and can be highly effective in the Oil & Gas industries. C&I Filtration Systems – We provide multiple filtration solutions including sediment, carbon, ultrafiltration & nanofiltration to fit your business needs. 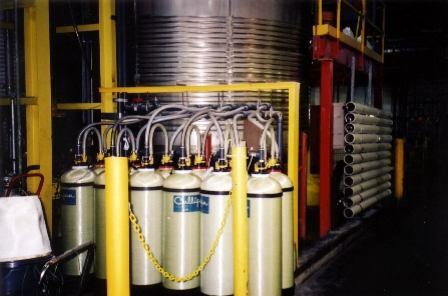 C﻿&I Ultraviolet Water Treatment – Culligan Texas has sized and applied UV sterilizers for a variety of industrial and ultrapure water systems as well as many other uses and applications. Industrial Waste Water Treatment – Culligan Texas provides waste water treatment to a variety of industries for many application. Industrial Manufacturing – From process water to grey water reuse, we have multiple water treatment options for manufacturing. Oil & Gas Industries – Everything from ultrasoft water for steam injectors, to meeting strict regulatory compliance for wastewater discharge. Energy & Power – From portable & skid mounted water treatment equipment to stationary softeners, we have multiple water treatment options for Energy & Power companies. Healthcare & Pharmaceuticals - From high purity water to reduction of organic contaminants, we provide healthcare & pharmaceutical water treatment options to fit your organization’s specific needs. Educational Facilities – Culligan Texas systems provide high-quality water to educational facilities from K-12 to universities for a wide variety of applications. Municipal Water Treatment – From ultrafiltration to disinfection technologies, Culligan Texas has water treatment options for municipal water treatment tailored to fit your local water quality. Car Washes – From extending the life of your equipment, to creating spotless rinses, our systems provide high-quality water to car washes for a wide variety of applications. Hospitality & Lodging – From water softeners to protect boiler systems to reverse osmosis to provide crystal clear ice cubes, we have great options for hotels & lodging. Food & Beverage – Culligan water can help extend the life of your most valuable equipment while providing your customers great tasting water, coffees, & teas!